Riddles are a great clue to include in a treasure hunt as they encourage hunters to work together to get to the answer. 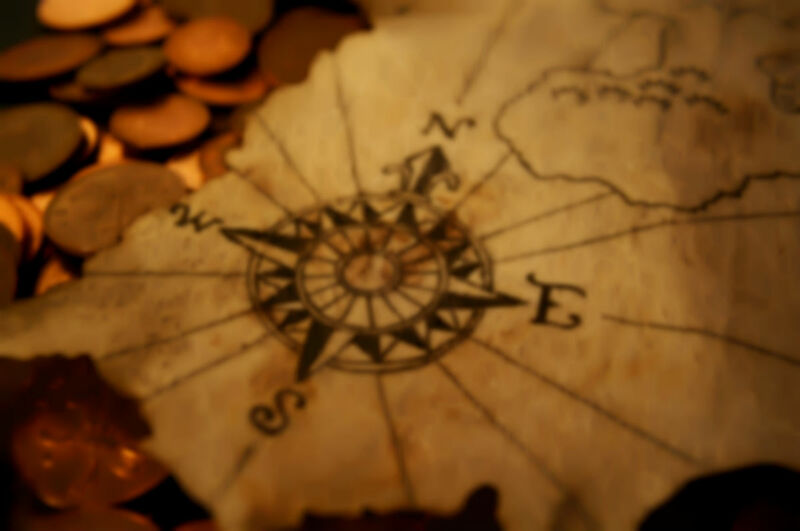 Unlike general knowledge questions, riddles can be attempted by all as the treasure hunters do not need to have learnt the answer previously - riddles can be worked out. There are varying degrees of difficulty in riddles as some commons ones will be known by many. However, be prepared for your hunters to not be able to work it out; even the simplest of riddles are tough if your mind goes blank. The best riddles are those whose answer is the location of the next clue. This can be limiting though, so instead you could give the hunters their next clue once they answer the riddle correctly. There are numerous websites that list riddles, although most are hard to navigate and search. A Google search will give you a good start.